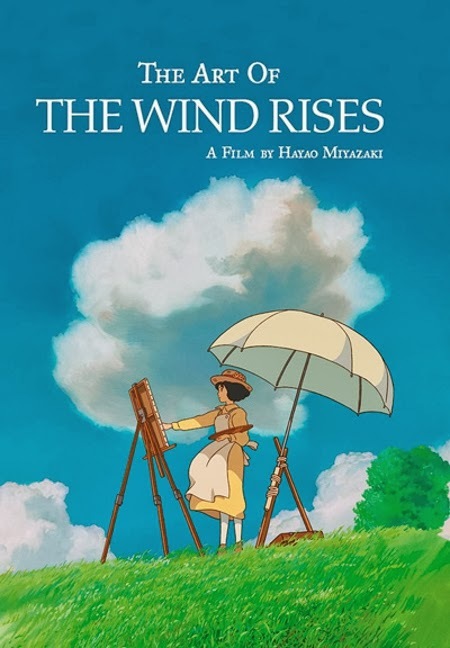 On April 8, Viz Media will be publishing three new Hayao Miyazaki books: The Art of The Wind Rises, Turning Point: 1997-2008, and the paperback release of Starting Point: 1979-1996. The Art of The Wind Rises is the latest in the long-running series of official art books by Studio Ghibli. These are superb art books that detail production drawings, sketches, background artwork, and storyboard renderings. 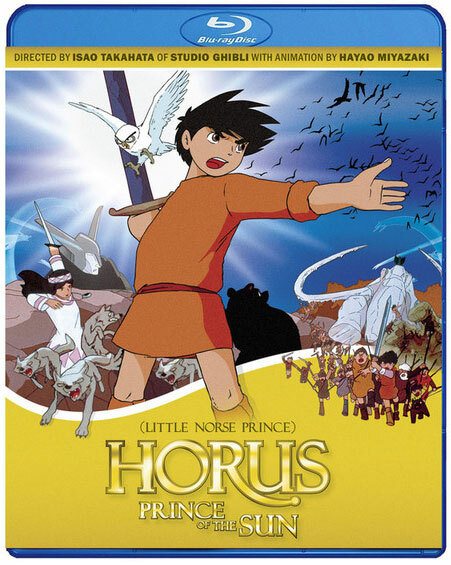 There will also be extensive commentary by Ghibli's major artists, discussing the creative process, the film's overall themes, and other assorted topics. I've always enjoyed the official Studio Ghibli "Art of..." books, and any chance to pick one up at the local Barnes & Noble's is worth the effort. Most bookstores never seem to keep these in stock, so some persistence may be required. It will be worth the effort. 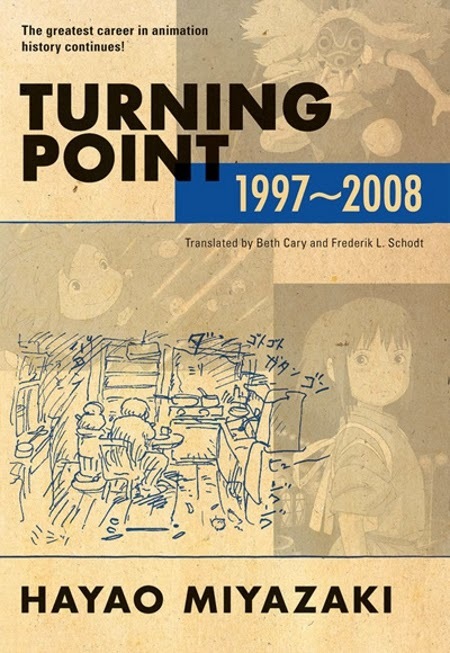 Turning Point: 1997-2008 is the second volume of Hayao Miyazaki's memoirs, and will become essential reading for all fans. 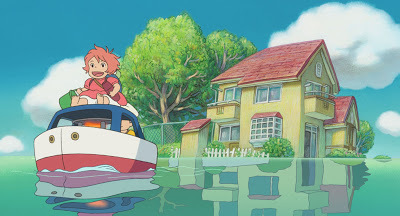 In America and the West, Miyazaki is simply hailed as the "Japanese Walt Disney," with little insight into the man's art, career, and worldview. As foreigners, we are still often left in the dark, trying to piece the puzzle pieces together in hopes of catching up with Japan. 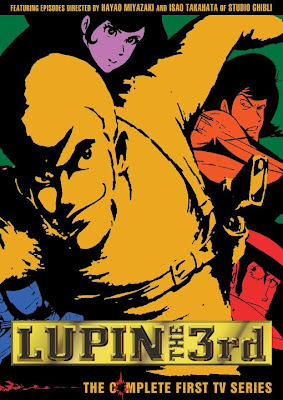 If this second volume is anything like Starting Point, expect many insightful and extremely opinionated insights and memories from the animation master, and a rare opportunity to observe Japanese animation from the inside. 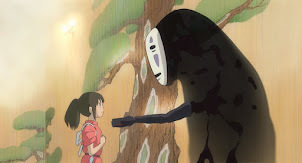 I'm especially interested in learning how Miyazaki handled Mononoke Hime's astonishing success, which propelled Studio Ghibli from a humble little indie studio into a blockbuster powerhouse. 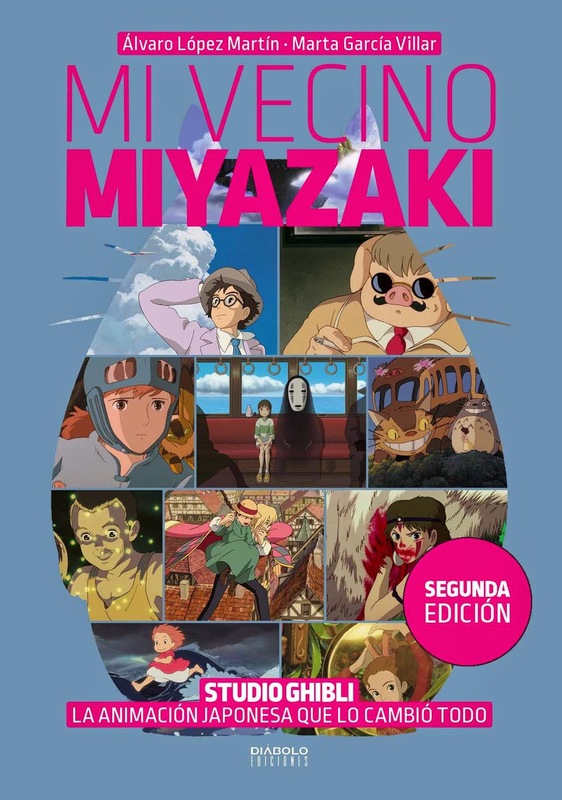 Finally, Miyazaki's first volume of memoirs, Starting Point, will be released in paperback. 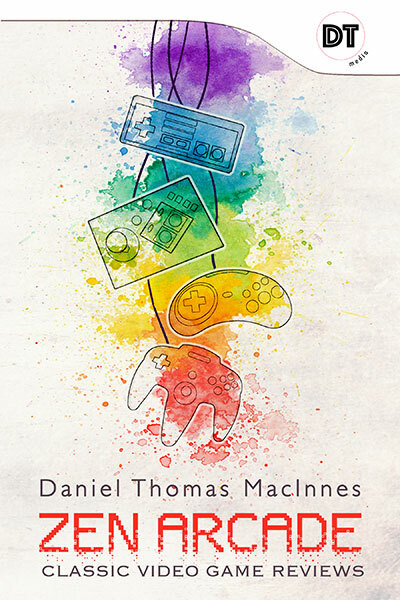 If you missed your chance to find a hardcover copy a couple years back, here's your chance to buy one for yourself, or another for your friends and family. 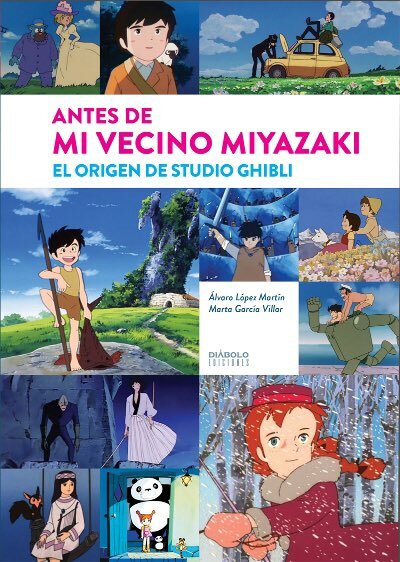 It's a fantastic read and absolutely essential reading for Miyazaki and anime fans. 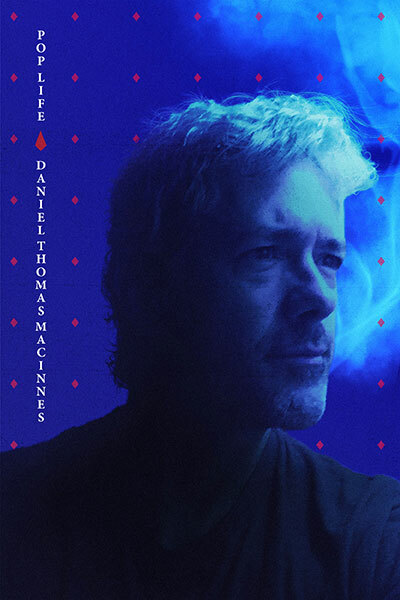 I realize that I am repeating myself with these accolades; such praises are truly deserved. 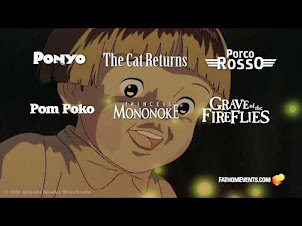 As always, I urge everybody to support these companies who supply us with Studio Ghibli goodness. 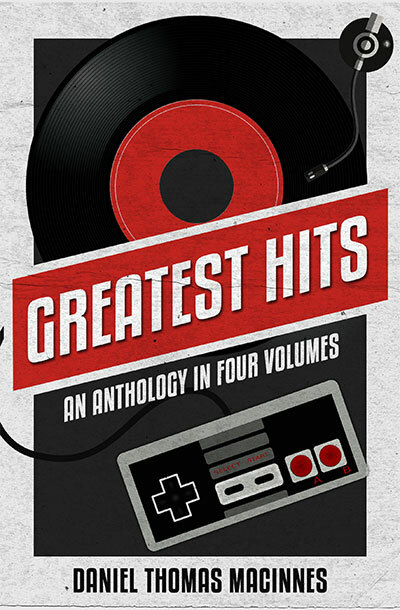 Viz Media works hard to give us these excellent books, and we need to be buying them. There are so many other works in Japan that deserve to be released in the States: Isao Takahata's and Yasuo Otsuka's memoirs, Yoshifumi Kondo's posthumously-released art sketchbook, and, of course, all of Hayao Miyazaki's many manga comics. 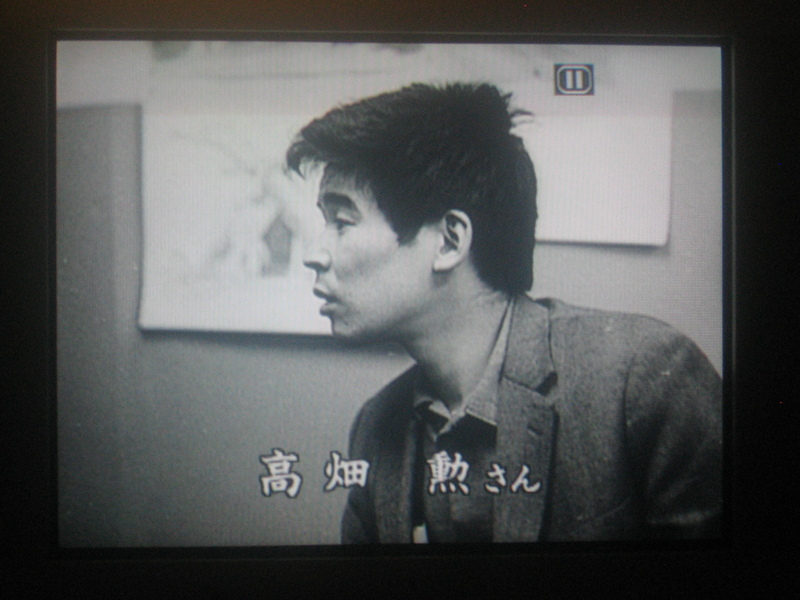 The third volume of Miyazaki memoirs will probably be called "The Apron Years" 2008~2013. Whoohoo! Thanks for reporting this. I was looking for the second volume of Turning Point on Amazon, not sure there was one or not since it looked like there was going to be another volume based on the title. And true enough, there is! Definitely will be getting it.